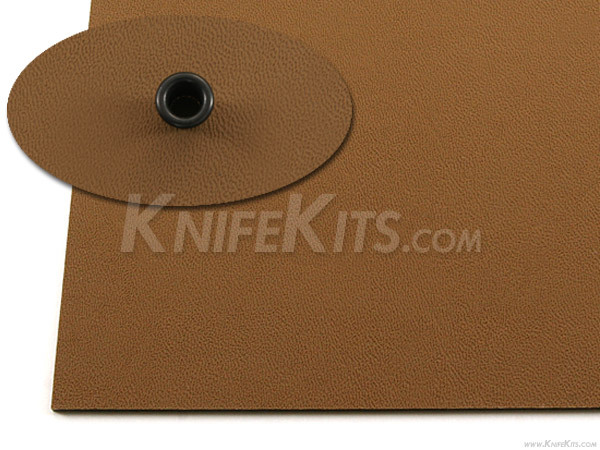 This product is cell/smooth finish .093 gauge Kydex™. It is thermoform sheeting in Coyote Brown. This is the industry standard for hard-use sheaths and gun holsters. .093 Kydex cell/smooth finish sheeting is what the pro's choose to make a quality, professional grade kydex sheath of almost any size and shape.